What do you use your washing machine for, if you don’t mind my asking? It might seem a bit like a silly and obvious question (laundry, duh), but it’s actually a valid question. Sure, you do use your washing machine primarily to clean your laundry, but did you know that there are a number of other things you can put into the washing machine only to see them come out as clean, fresh and fabulous as ever? 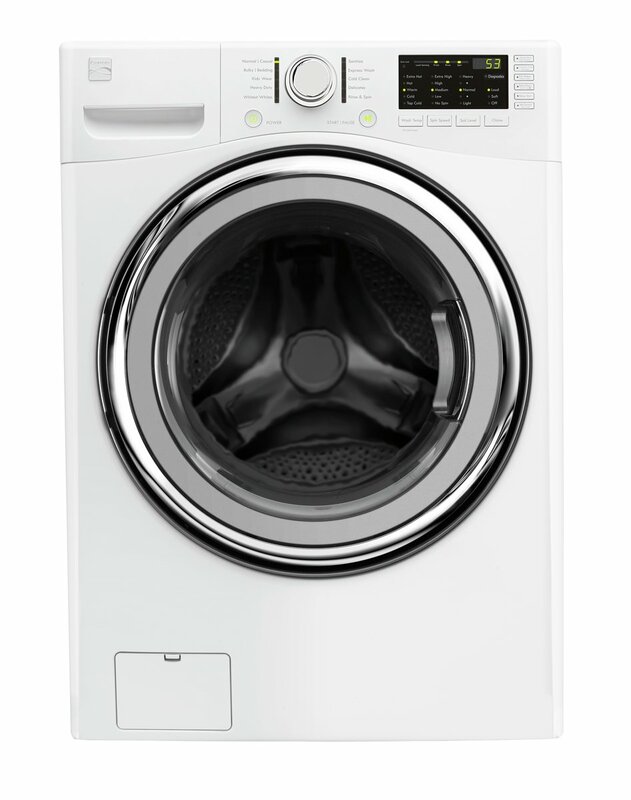 Read on to find out 20 things you had no idea you could fit into your washing machine. Your life is about to change forever.